Patricia Welch starred on Broadway, Co-starred with Robert Goulet and was Featured in the Wayne Newton show for two years. Now a Coachella Valley resident, Patricia with her 4-octave range performs for Galas, Events, Weddings and Private Home Dinner Parties. 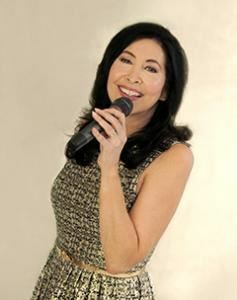 Patricia sings everything from Pop,Country,Broadway, Standards and even Opera. You can watch Video's below or find more and listen to Patricia's audio clips at her website.